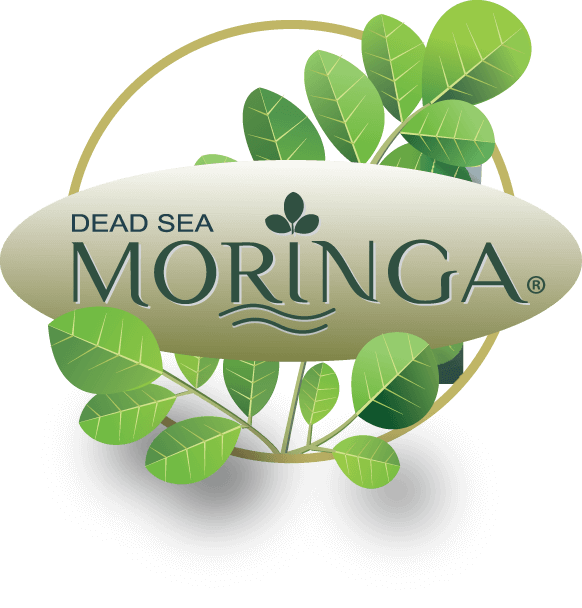 Dead Sea Moringa is not just a health and wellness supplement, it is an environmental and humanitarian tool used for fighting malnutrition across the globe. 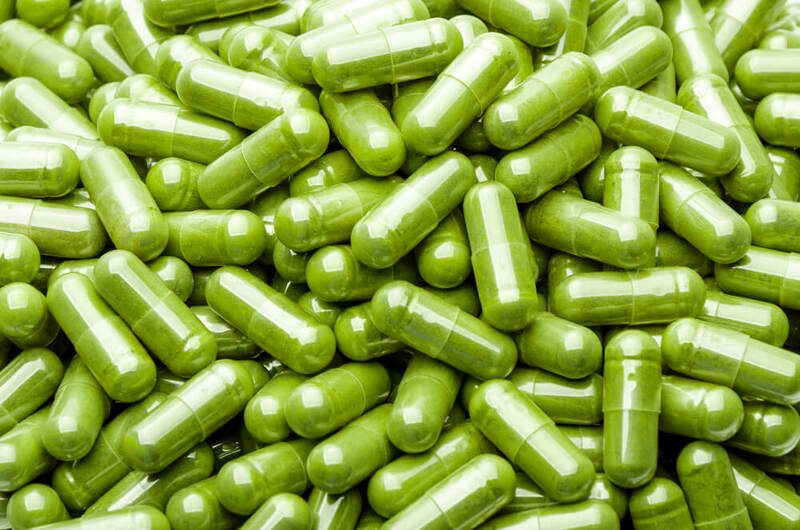 good supplement for all ages. 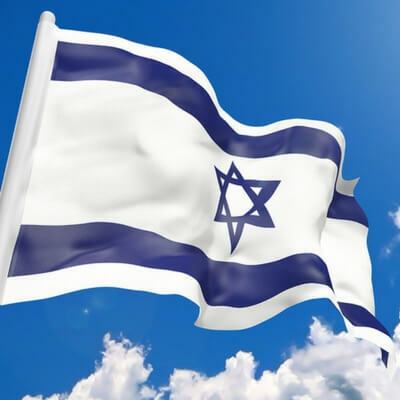 Israel: a land of innovation and technology, but also a nation with a climate that is 80 percent arid or semi-arid… It is a nation that when faced in the early part of the 20th century with a choice between starvation or agricultural innovation rose to the occasion—becoming a leading innovator in the world of agriculture and farming. 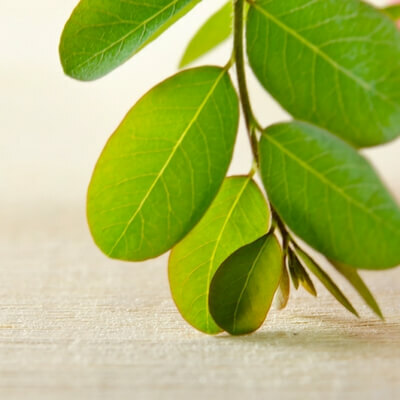 Recently, one of our scientists at Dead Sea Moringa discovered that moringa trees grown in the mineral-rich soil of the Dead Sea region have 300% higher concentrations of certain vitamins and minerals than their counterparts around the world. 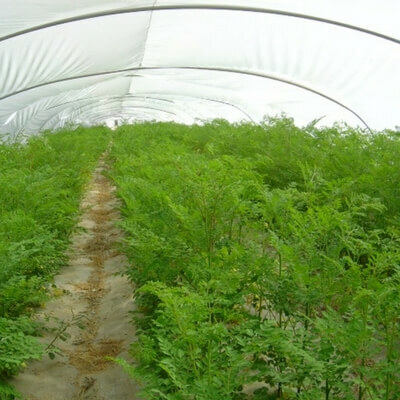 Because of this amazing find, the government of Israel has given us permission to begin an Herbal Medicine research school near the Dead Sea to study the reaction of more than 120 different plant varieties which have either medicinal or superfood qualities.